You have a website for your business, but how exactly do you know if it's bringing you results like leads and customers? 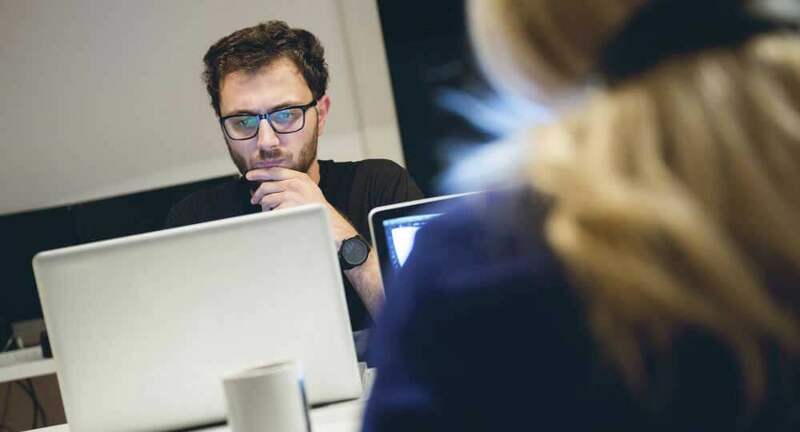 There are many different tools out there that can help determine how effective your website is, but if you’re just getting started, a paid tool might not be your best bet. 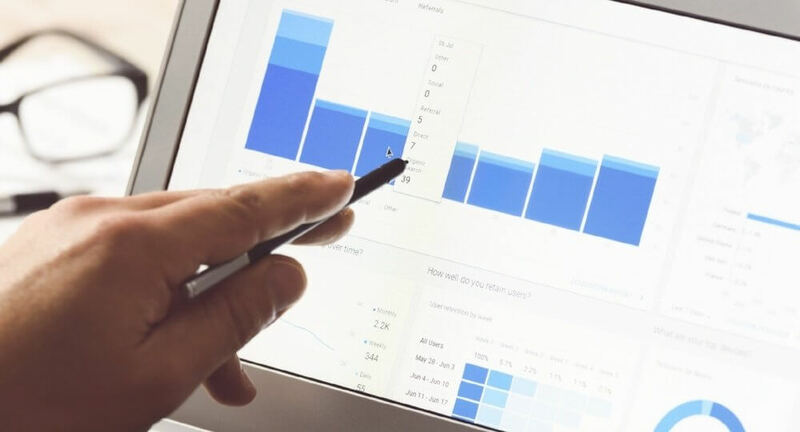 Start with a straight-forward free analytics tool, and then down the road you might incorporate other analytical methods to strengthen your website, like by analyzing conversion pathing. 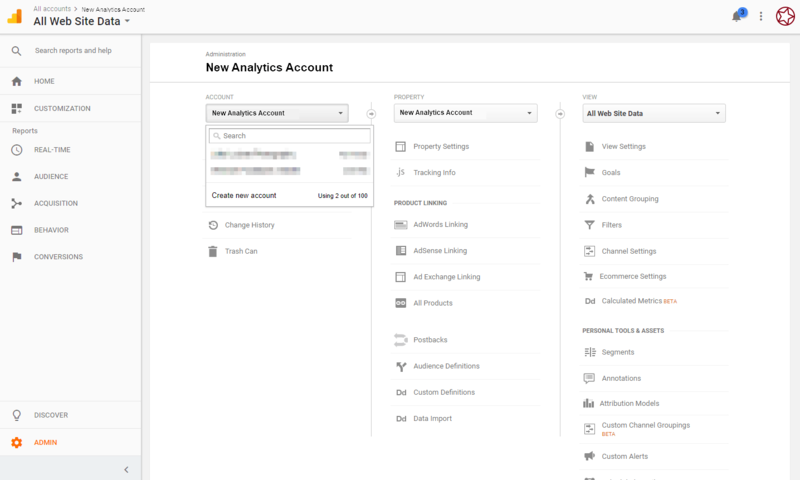 We recommend using the free Google Analytics tool to start, for its many features and its easy integration to most sites and add-ons. In this high-level overview, we’ll walk through the installation process to get you started. Then, we’ll discuss some important metrics that are indicators of a healthy website. Next, we’ll discuss setting SMART goals as they are relevant to your website and your business. Without further ado, let’s get analytical! Every website should install an analytic tracker. Google Analytics happens to be a widely accepted and understood analytics tool, and being a Google product it integrates nicely with a myriad of other applications. 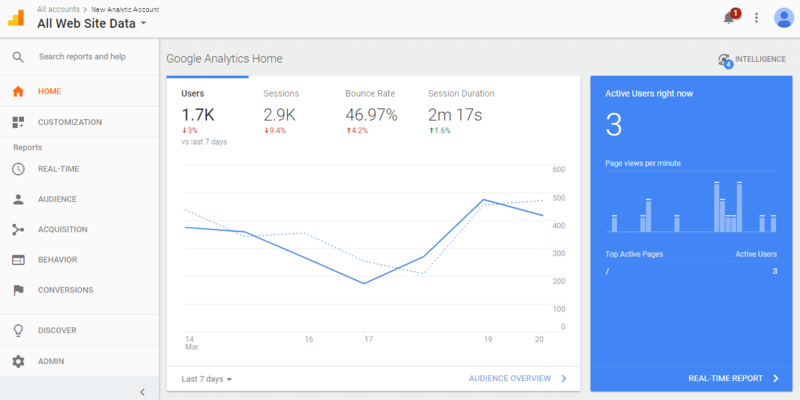 Installing Analytics is relatively simple.Work with your webmaster or your IT team to set up Google Analytics correctly, as they will need to install code on your website to start collecting data. The first step is to Sign in or sign up for Google Analytics with an existing Google account, or create a new one. Once you sign in, visit the Admin dashboard (gear-shaped setting) to set up your account. Go ahead and name your account, property and view. Next, set up a filter to exclude your IP address from the website traffic. This way you aren’t counting how your own business uses your website in your analytics. Work with your webmaster or IT team to install the tracking code on the website itself. Check your Analytics home view to see if the tracking code is working. If your website is tracking correctly, you will be able to see active users and other general data on the Home dashboard. We always want to see growth, but where do you measure growth on your website? Start with your website traffic. After you collect data for a few weeks, you start to see some trends, like increases in traffic during the work week, and declines in traffic during the weekend. These trends are specific to your website and your industry. Next, dive into the types of traffic that are visiting your site. Every visit to your website has an origin, and Google Analytics sorts these sources into channels for you. So which channels should you pay attention to? Organic search is an important channel, as it indicates how well general web users can find your website based on searches they perform in search engines like Google, Bing or Yahoo. This metric is an important indicator of your website’s SEO, or search engine optimization. A well-optimized website should see at least 30% of all traffic coming from Organic Search sources. Learn more about how to use Google Analytics Benchmarking report to compare performance for your traffic channels. Next, determine what marketing efforts you are taking. 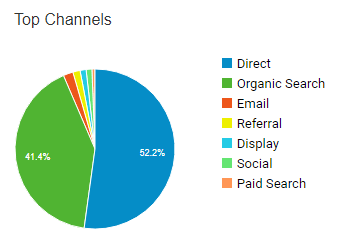 If your marketing team is planning an email campaign, you can use Google Analytics to see how visitors from the email campaign interacted with your website. In this example, you can identify there were 144 web visitors that came from an email. Of those 144 visitors, they spent a long time on your website. On average, email traffic spent nearly three minutes on the website after clicking through the email. Average session duration is an important metric to measure website performance. This is an indicator of how useful web visitors find your website. Users that spend less than thirty seconds on a website typically only view one page - the page they land on. If users are viewing multiple pages during their session, this is indicative of a more engaged visitor. Another important metric is bounce rate, which is recorded when a web visitor lands on a page of your website, but quickly exits the page. A high bounce rate means that your traffic is probably not getting the information they need on the page, or the source sending them to that page was not clear enough about the page they would be landing on. Keep in mind that a mobile site user will count as a bounce if they enter your website, then click a “call button” link. 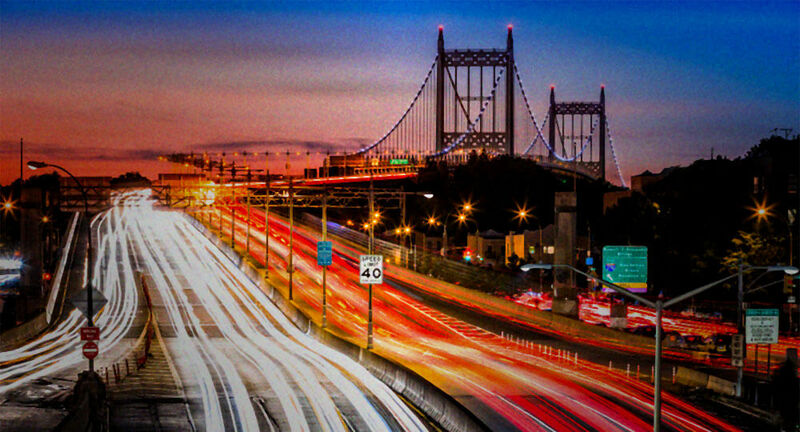 Overall page traffic can also help determine the performance of your website. In Behavior > Site Content > All Pages you can see the traffic, bounce rate, and other key metrics on individual pages within your website. This dive into individual pages can identify particularly weak or strong pages on your website. For example, a page with few views and a high bounce rate indicates that this page does not provide value to viewers, and it is difficult to find. Conversely, a page with a high number of views and a low bounce rate is a great resource to your website visitors. Finally, using the data that you compile over the first month or so from the key metrics identified above, it’s time to create some SMART goals. As a refresher, SMART goals are specific, measurable, agreed upon, realistic, and time-based. As in the example above, consider creating a goal for your next email marketing campaign. SMART Goal: For the month of May, we want to achieve a less than 40% bounce rate for website traffic sourced from email. Your website goals can also be more general. Setting goals can help inform your team’s marketing efforts moving forward, and help you identify what is working and what isn’t, based on whether or not you meet these goals. SMART Goal: We want to see a 10% increase in overall website traffic in the next quarter, bringing our current monthly average of 5,000 visits to 5,500 average visits per month. 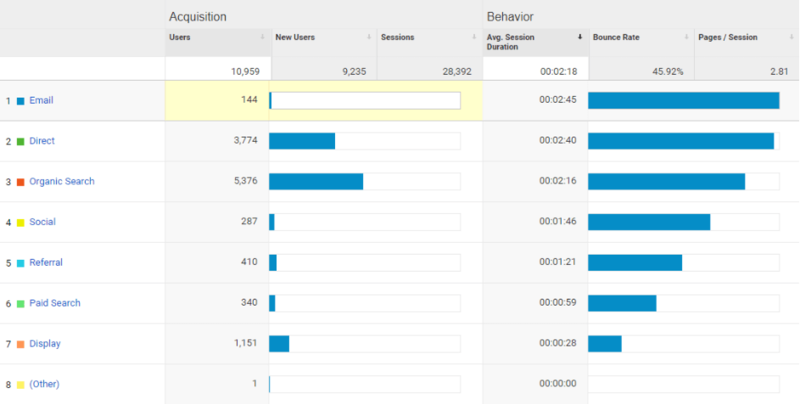 Using Google Analytics should complete the picture of performance for your website. This short introduction to performance analysis of your website is merely the beginning of what is possible with this analytic tool. Google Analytics is an incredibly powerful tool that integrates with most websites, platforms, and add-ons. Make the most of this free tool and take the time to observe the performance of your website over the first few weeks after the tracking has been enabled. From there, you’ll have a wealth of information to track trends and inform some key metrics to help determine growth and success of your website. Use these metrics to establish goals that are specific, measurable, agreed upon, realistic, and time-based. Accumulating data over time can help define seasonal or annual trends as time wears on. Try to establish a monthly or quarterly cadence when you review your goals, analyze the website’s performance through key metrics for trends, and then use this information to learn how your website can do more work for you. Once you have a handle on reviewing performance in Google Analytics, you can add other software on to more closely track conversions on individual pages. Is a Website Redesign Worth the Money?